Welcome to Gite du Passignac. We offer two, well appointed gites set in the heart of the Charente Maritime countryside. The estuary coast is 35 klms away with the stylish resort of Royan and the city of Bordeaux a short drive away. Famous for its vinyards, the Charente Maritime offers tranquility and stunning views over gently rolling hills, ideal for cycling. 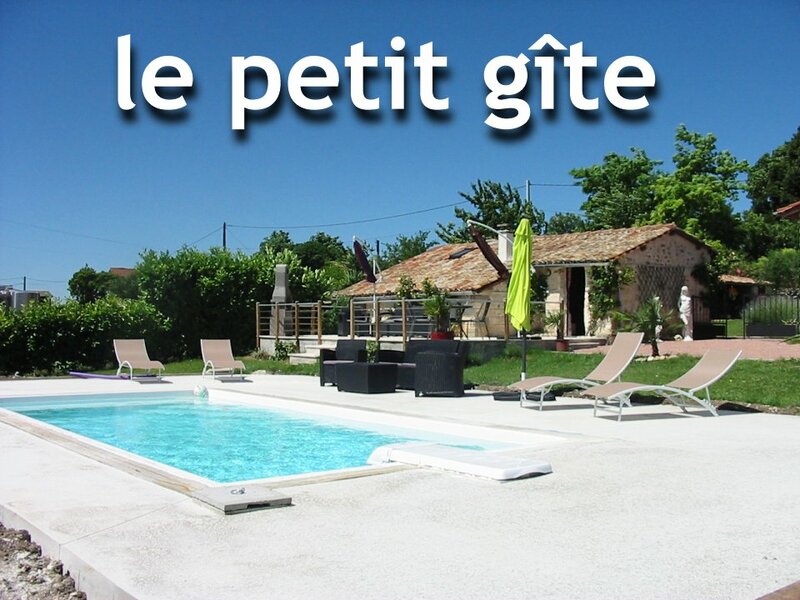 Please click on the photographs to discover what each of our gites has to offer. 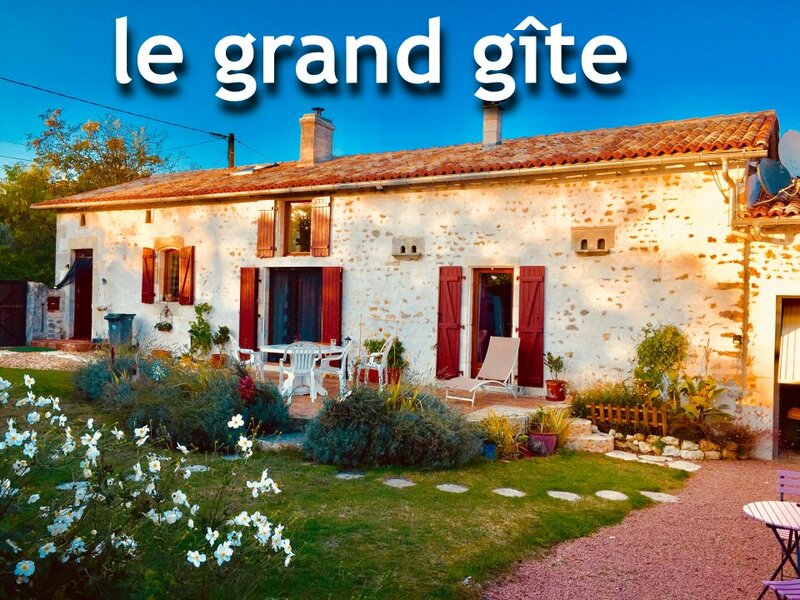 Le grand gite has five bedrooms and le petit gite has one bedroom.